Calgary, Ont. 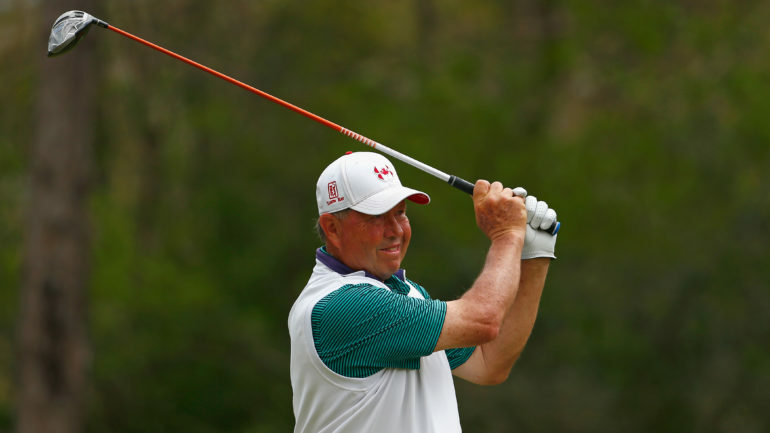 – Canadian Rod Spittle is off to a solid start in his final PGA Tour Champions event. 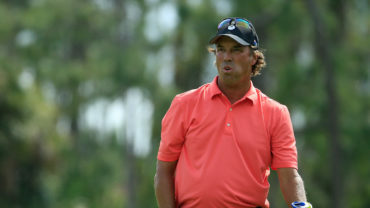 Spittle shot 4-under 66 in the opening round of the 54-hole Shaw Charity Classic event on Friday, putting him in a tie for third place two shots behind co-leaders Miguel Angel Jimenez and Kirk Triplett. 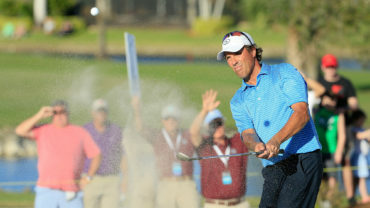 After bogeying the 17th hole at Canyon Meadows Golf and Country Club, Spittle rolled in a 20-foot birdie putt on the par-5 18th and received a rousing ovation from the fans. 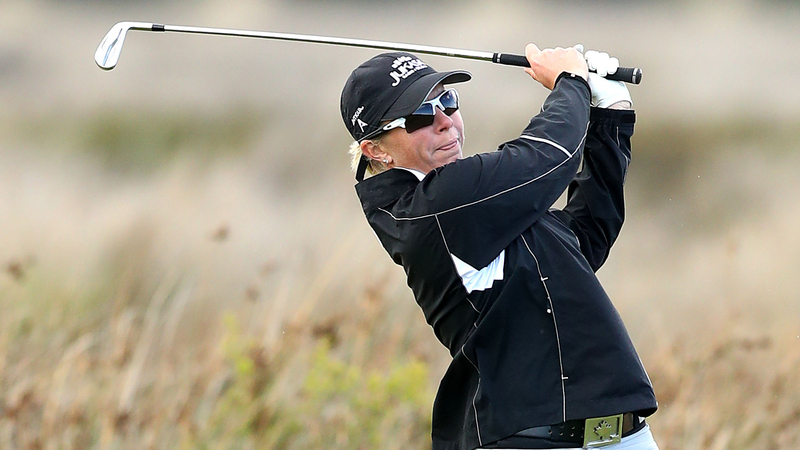 Prior to the season, Spittle decided to retire after playing an 11-tournament schedule. Jimenez had an up-and-down round with an eagle, seven birdies and three bogeys. He had a chance for eagle on the final hole, but wound up making par. Triplett had four birdies on his first four holes and three more on the back nine before bogeying the 17th to fall into a tie for the lead with Jimenez. Esteban Toledo and Joe Durant also finished in a tie for third with Spittle at 4 under. McCarron is in a group of seven golfers at 3 under with Mike Goodes, Scott Parel, Jerry Kelly, Joey Sindelar, Brian Mogg and Gibby Gilbert III. Calgary’s Steve Blake, who received a sponsor exemption to compete in his hometown event, carded an even-par round of 70 to finish in a tie for 37th place, while Vancouver’s Stephen Ames bogeyed the 18th hole to card a round of 1-over 71.